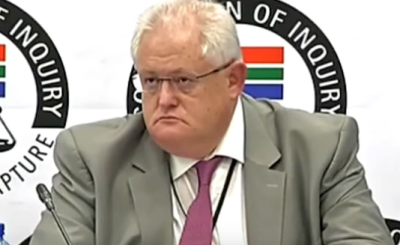 The final day of initial testimony by former Bosasa boss Angelo Agrizzi at South Africa's inquiry into state capture was overshadowed by a clip that revealed a racist tirade. 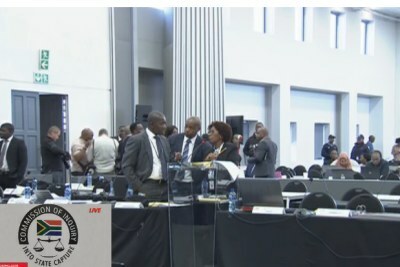 Agrizzi was secretly recorded during a meeting at his Fourways home talking about black directors of the controversial company. 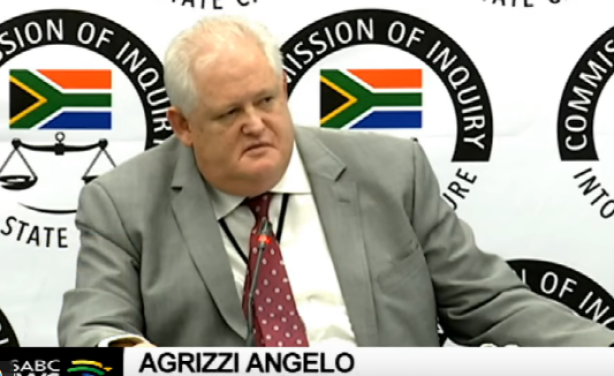 Bosasa boss Angelo Agrizzi on the final day of his testimony at the state capture commission of inquiry.